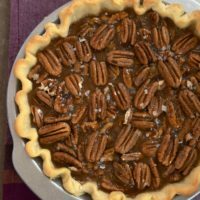 With the holiday season fast approaching with its pies and cakes and big batches of cookies, I thought it might be nice to take a few minutes to appreciate something a little simpler. 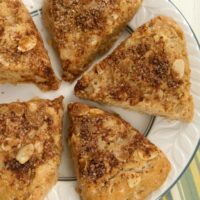 These lovely Cinnamon Almond Scones are a perfect treat to start your morning or to enjoy with your afternoon tea or coffee. They are wonderfully soft and moist, unlike the texture you get with a lot of scones. What I really love about these scones is that they aren’t overly sweet. 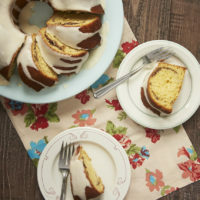 You’ll get a nice burst of sweetness from the cinnamon-sugar topping. Plus, you’ll get a nice crunch from the sliced almonds. One of the very best things about making these is that you can make them in just one bowl. If you tend to fill up a dishwasher as quickly as I do, you’ll certainly appreciate any opportunity to simplify like that. I like to use one of my most often used kitchen tools, a pastry blender, for mixing this dough. Then I use a large spoon to stir in the milk. But, I will say that I almost always mix the last bit with my hands. I find that it’s the best way to get the dough mixed well without over-mixing. In the coming weeks, you’ll see plenty of holiday-worthy desserts here on BoB. 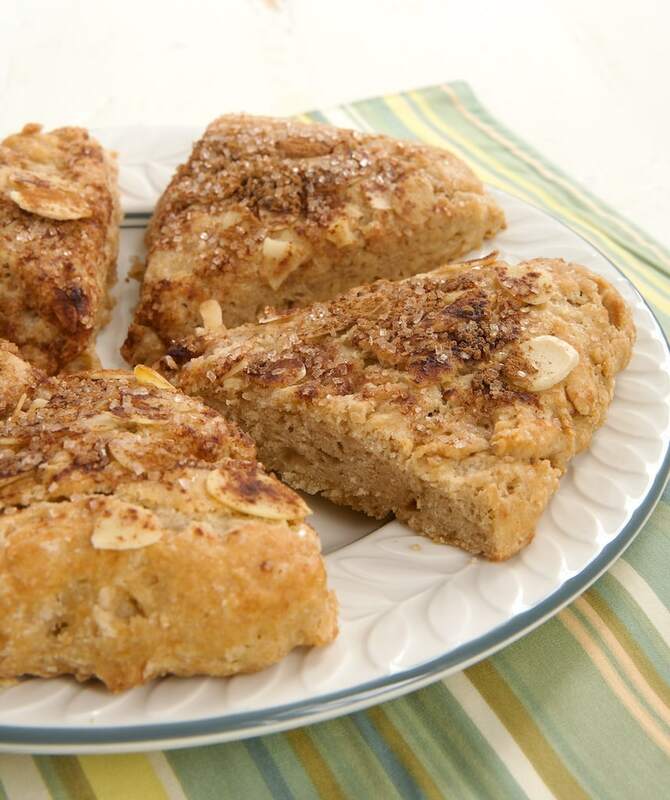 But keep these scones in mind for a nice weekend morning treat. 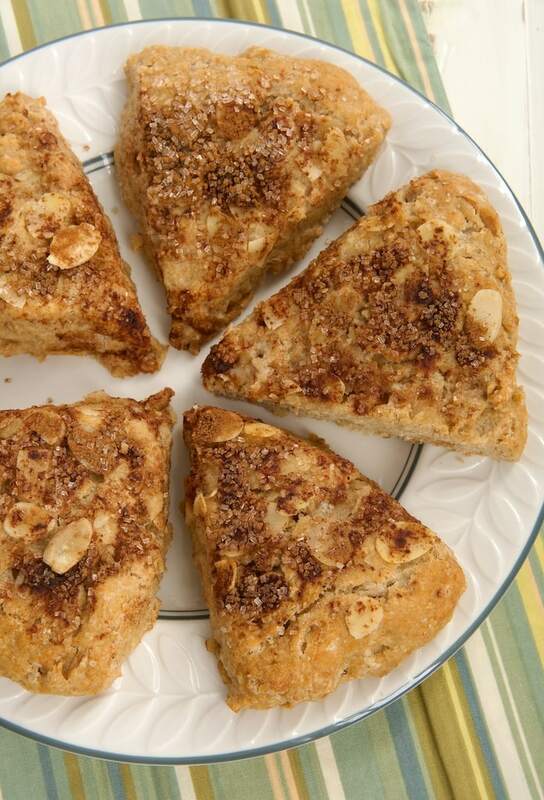 Make breakfast special with these sweet, nutty Cinnamon Almond Scones. Preheat oven to 400°F. Line a baking sheet with a silicone liner or parchment paper. 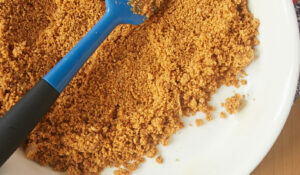 Place the flour, brown sugar, baking powder, cinnamon, and salt in a large bowl. Whisk to combine. Add the milk and vanilla, and stir just until combined. Gather the dough into a ball and transfer to a lightly floured surface. Gently pat the dough into a disk about 7 inches in diameter. Scatter the almonds over the top of the dough. Sprinkle with cinnamon-sugar. Cut into 6 wedges. Carefully transfer the wedges to the prepared pan, leaving about an inch of space between wedges. I usually make my own cinnamon-sugar with 4 parts sugar to 1 part cinnamon. 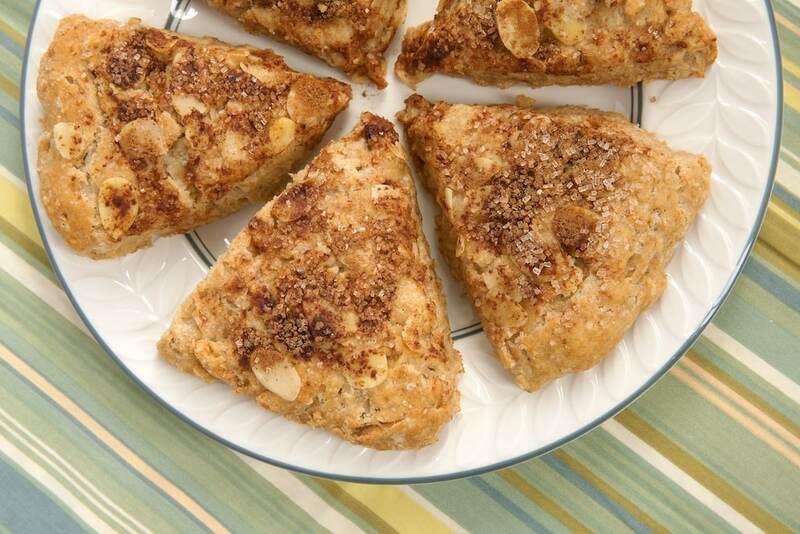 For these scones, mix together 2 tablespoons sanding sugar (or granulated sugar) and 1/2 tablespoon ground cinnamon. A batch of these would be perfect to wrap up and give to teachers for a little present. Love these scones! Scones are one of my favorite baked goodies! 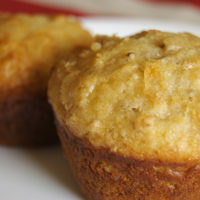 I love the almonds and cinnamon in these, perfect flavor for the holidays! 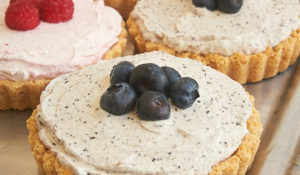 I love a sweet treat to start the day, and these scones sound wonderful! These look scrumptious. 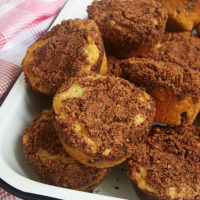 I love cinnamon so these are sheer perfection. I am definitely keeping these scones in mind! Scones in general are my favorite breakfast sweet treat and I love your version. The cinnamon and almond would go perfectly with my morning coffee. Pinned! One of these and a cup of coffee would make my life right now. That topping, though. Yes. 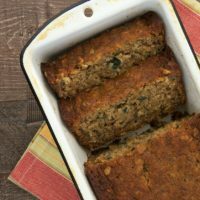 Could I trade some of the AP flour for whole wheat without changing the texture? 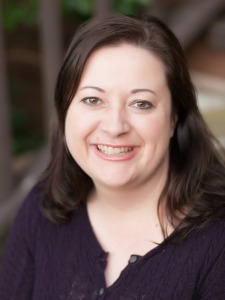 Hi, Amanda. 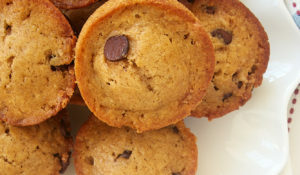 Yes, you can substitute whole wheat flour. It will alter the texture some, but probably not enough to be that noticeable. i don’t have almonds on hand, but have almond extract. 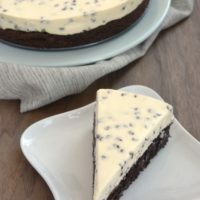 Could I use the extract in place of vanilla, to give almond flavor, or would you still keep the vanilla? Jess, you can use just the almond extract or use both. Either way should be fine. They were not sweet at all! I threw them a way. Anything with that little sugar couldn’t be good.